Located in Parrano in a hilly and panoramic position with views over the surrounding valleys and hills, portion of a typical stone built farmhouse. 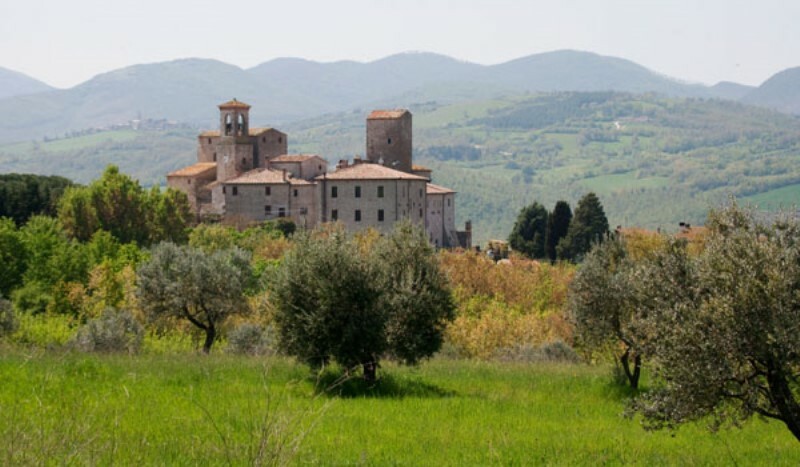 San Vittorino provides eight homes set in the midst of its own 125 acre estate, with unspoiled views across to the Apennine Mountains and yet only 10 minutes’ drive from the renowned medieval town of Gubbio. Farmhouse of the early '900 with land and outbuildings is surrounded by the greenery of Umbria, between the towns of Todi and Orvieto. This ancient stone building dating back to the XV century is situated on the beautiful rolling hills of the Umbrian countryside. 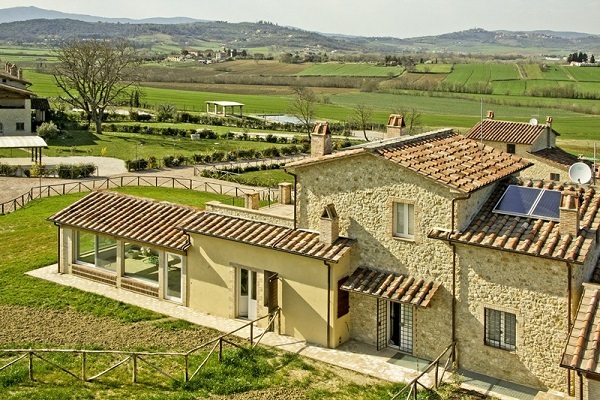 Between the beautiful medieval towns of Perugia and Assisi, just 10 minutes from the International Airport Sant'Egidio, semi-detached house immediately habitable. 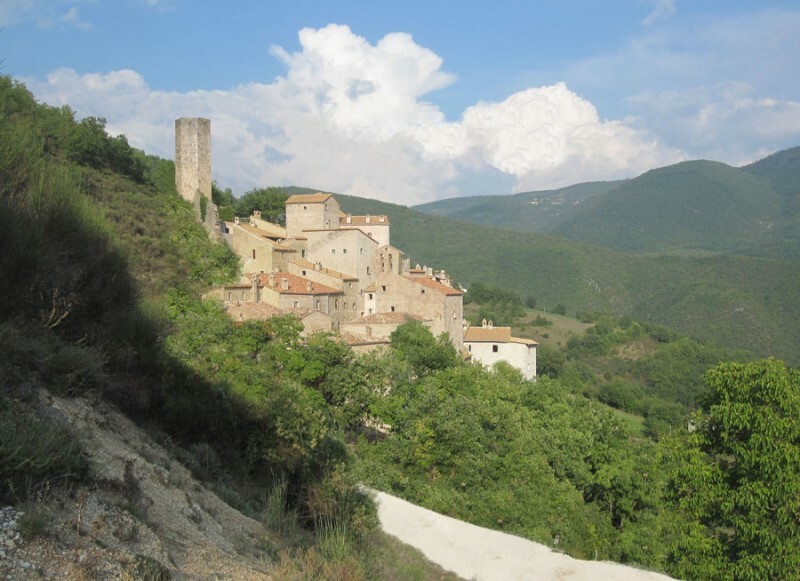 This is a big restoration project of an old Umbrian borgo called “Castello di Postignano” with 59 apartments and located in the municipality of Sellano, in the heart of the Valnerina. 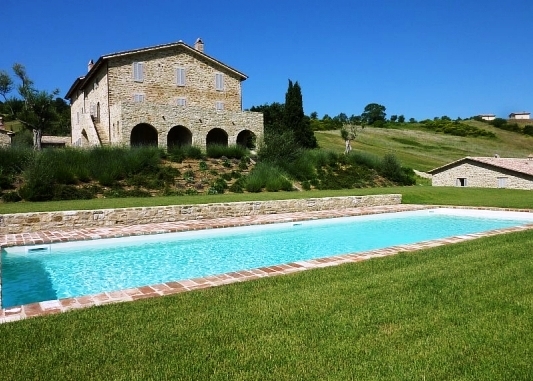 Situated approximately 2 miles from the centre of Umbertide , on a panoramic hilltop with views over the Umbrian hills, a charming country house divided in exclusive apartments. In the heart of the medieval town of Spello, characteristic elegant home, completely restored, built above a temple of Roman origins, dedicated to the Roman Goddess Diana. 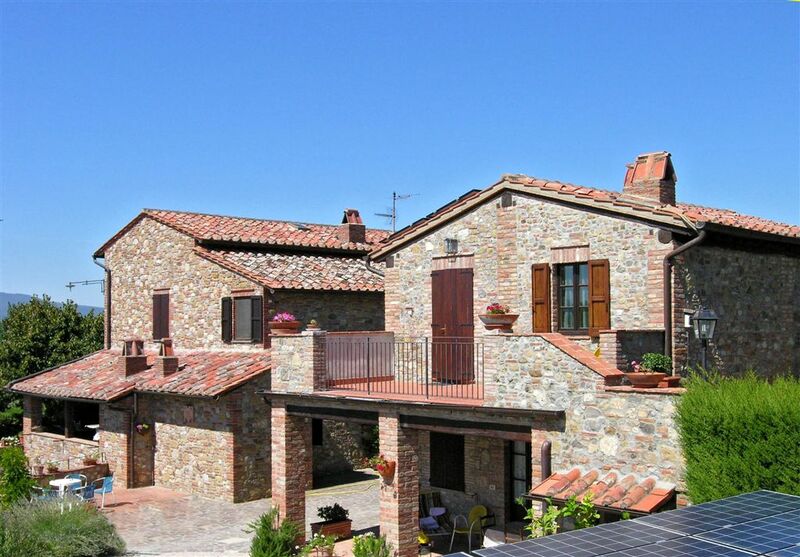 The 3-bedroom 3-bath property boasts panoramic views of Spello and the tower. 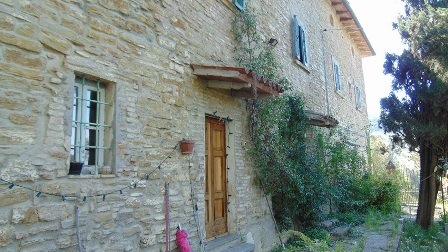 Stone built country house in the hills of Umbria, near Umbertide. An ancient building, a watchtower dating back to the 14th century, beautifully preserved and boasting exposed stonework, wooden beams and ancient fireplaces. 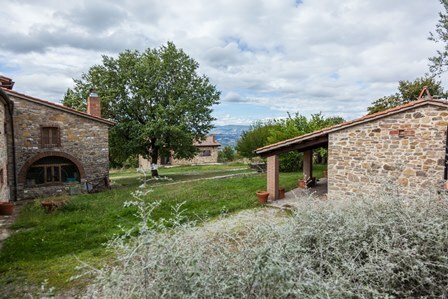 Restored stone farmhouse set in 3,000sq m of countryside with panoramic views in Corniole, Pietralunga, Umbria. 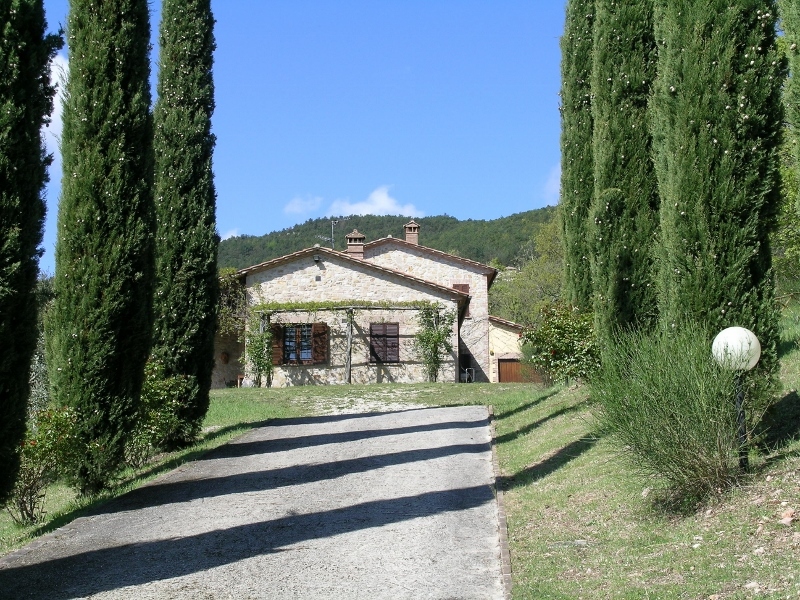 Large country house situated in a very panoramic location in the southern part of Umbria, less than ½ mile from the village of Aguzzo. Castello Izzalini is placed on a hilltop, near the border with the Tiber Valley, an ancient medieval hamlet built at the beginning of XIII Century, and is one of the most evocative villages around Todi. Stone built country house built on two levels, free on four sides featuring with two entrances, liveable and with possibility to be extended. The Casale Rosati is a traditional Umbrian stone built country farmhouse located only a few kilometres from the magical city of Orvieto along the panoramic road to Lake Bolsena and Bagnoregio. 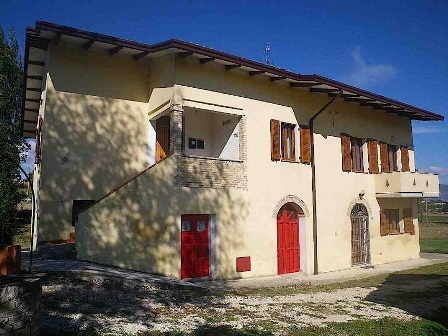 2-storey apartment in a typical Umbrian Casale with stunning view over the countryside. This property is part of a new charming complex with private garden, covered parking space and communal swimming pool. 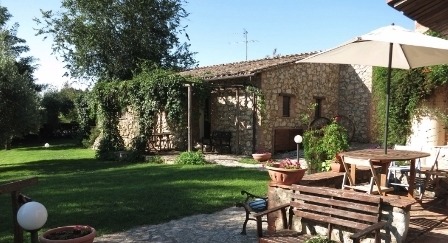 18th Century Farmhouse in the medieval village of Cittá della Pieve. 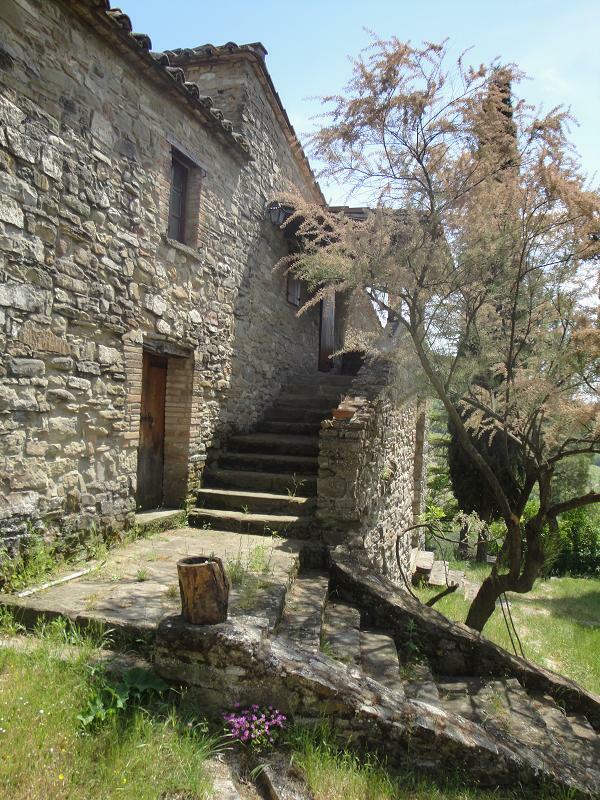 Stone built farmhouse set in hilltop position with amazing view over the Umbrian countryside. 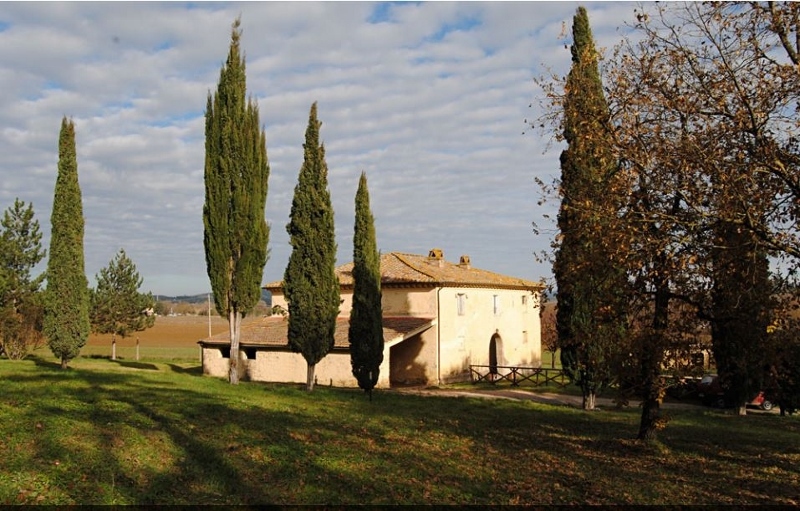 This large panoramic estate dates back to 18th Century, is situated only few miles from the medieval village of Cittá della Pieve. 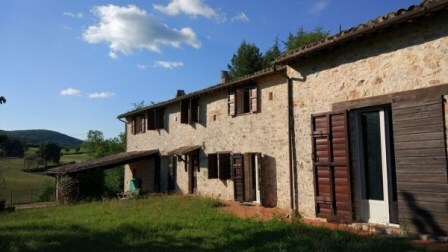 In Scafali, a small hamlet situated 3 minutes by car to Foligno, 2 storey stone built country house in need of renovation. 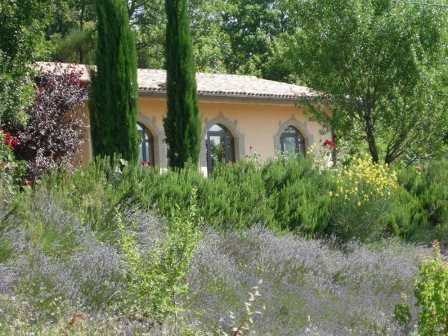 The property is set in panoramic position with view over the countryside and the mountain. 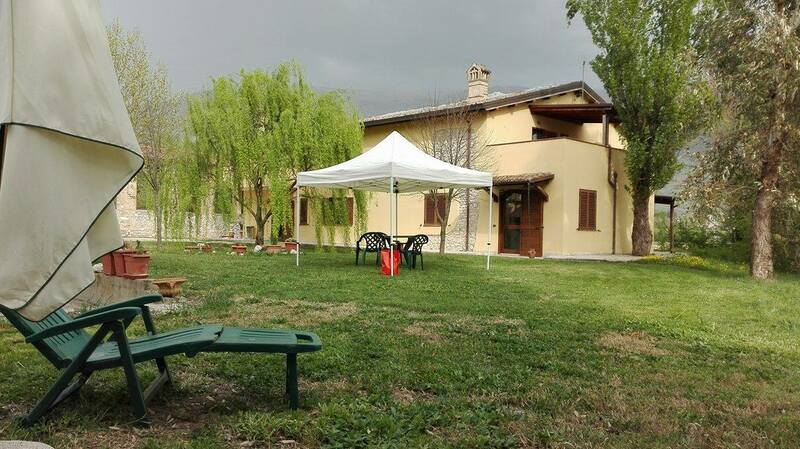 The property is located in the countryside of Montecchio, in the heart of Umbria, between surrounded by gentle hills, woods and olive groves. 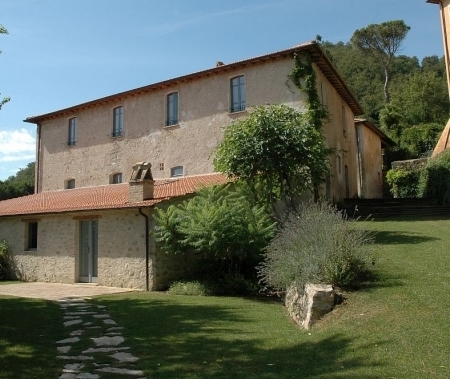 Country house located 4 kilometres from the town of Spoleto. The house was built in 1975 and was completely restored in 2003 and in 2012 with high quality materials. 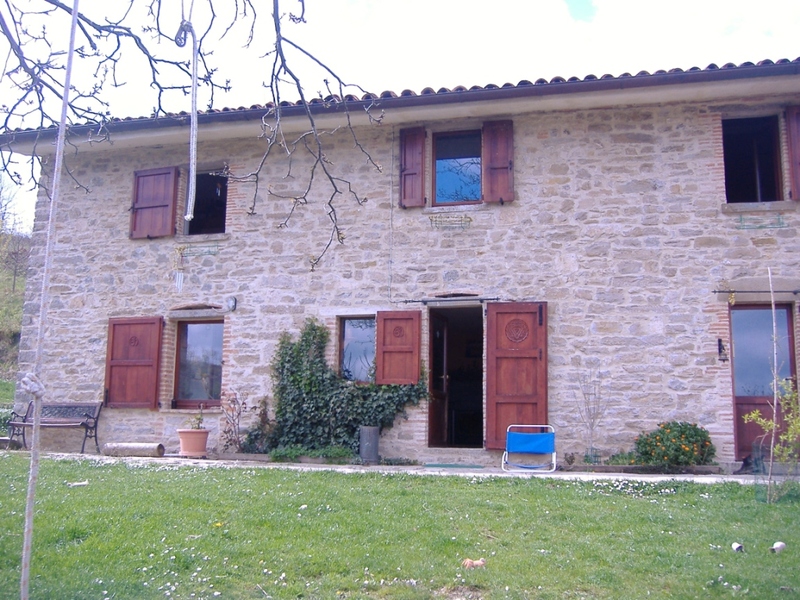 Situated in the countryside of Parrano, typical stone built country house with annex and guest house. A charming and panoramic 5- Bedroom villa situated near the town of Castel Rigone (670 metres above sea level), medieval village on a hilltop on the east side of Lake Trasimeno. The villa is 300 metres from the centre of the village where there are several shops and services. The detached villa was built in 1990, with rustic style, and it is surrounded by 1300 sq m of private garden where it would be possible to install a swimming pool should one wish. 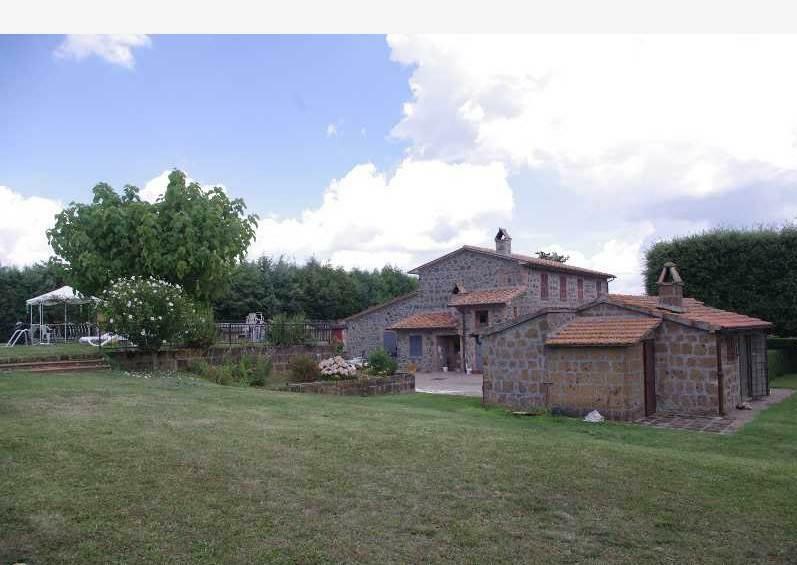 This is an old 2-storey stone built country house of approximately 300 sq m. . It has been partly renovated and is ready to be moved into. 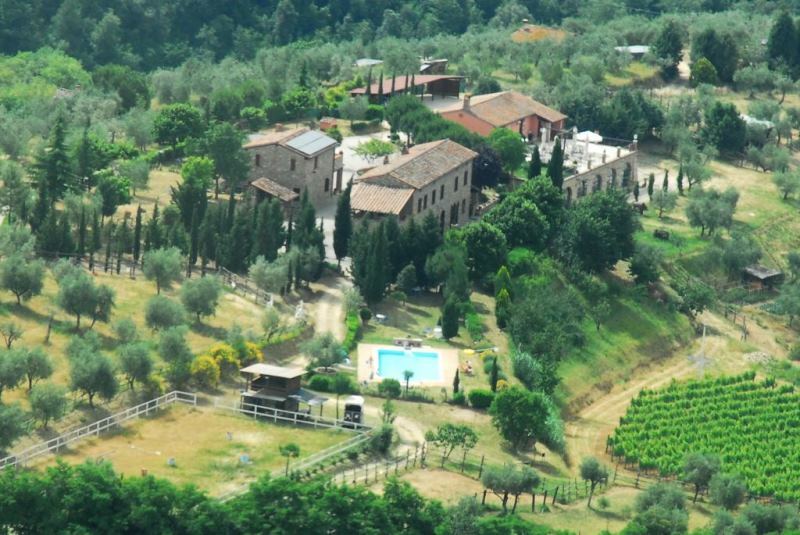 The property is surrounded by 9 hectares of land and is set on the hills, 15 kilometres from Gubbio. 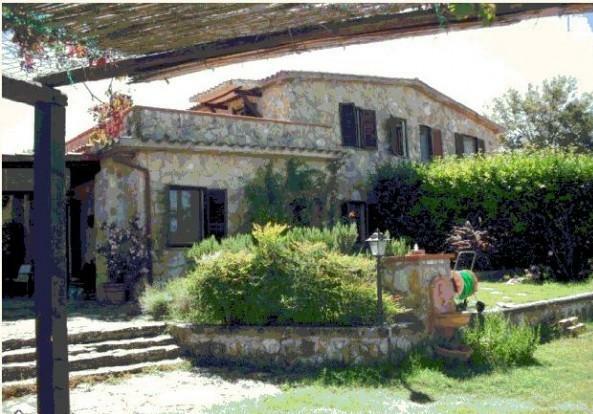 Large 7 - bedroom restored country home situated in the countryside of Umbria, a short drive to all services. The property, measures 320 sq m on two floors, renovated by maintaining its original features such as exposed stone work and exposed wooden beams. Since 2009 it operates as B&B and licence, website, bookings can be passed to the new owner should be interested in continuing the B&B activity. On 400 m above sea level the property borders with woodland on one side and has an open view over the valley and the gentle hills. 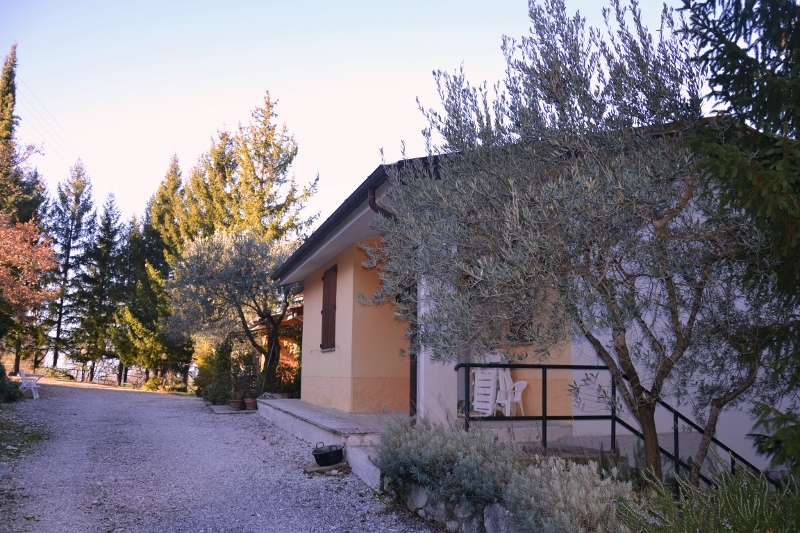 Situated 10 minutes’ drive away from the centre of the hilltop town of Trevi, a charming property partially restored and ideal for B&B or holiday rentals. The property consists of a large country house with annexes surrounded by 1 acre (4,000 sq m of land). The barn and all other annexes can also be converted into residential houses should one wish. 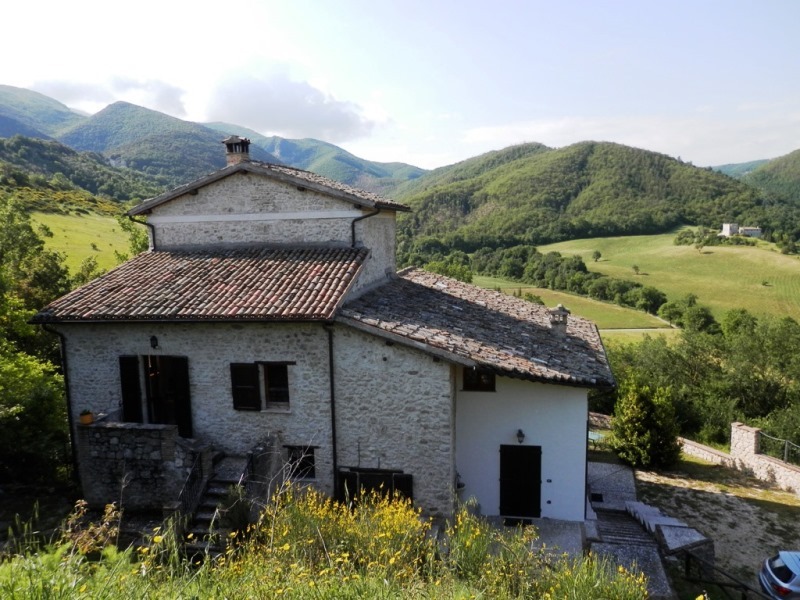 Traditional exposed brick stone country house of the 19th century, completely restored in 2006, located in a quiet area, but not isolated, with fantastic views over the town of Assisi, Monte Subasio, Monti Sibillini and Montefalco, just 1.5 km from the village of Bevagna. Ancient country house restored with traditional finishing’s’, in a quiet location with panoramic view over the hills, the village and the mountains, just 800 m from the village of Casacastalda and 15 minutes’ drive away from Gualdo Tadino. The property includes 5.5 hectares of land with an olive grove of 70 trees, fruit trees, grazing and wood. 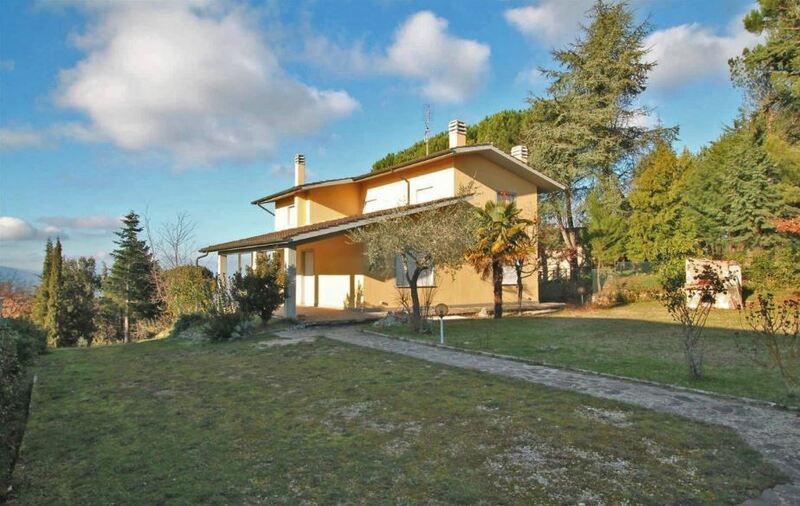 It is possible to buy only the country house with smaller plot of land for €279,000 (circa 1 hectare). 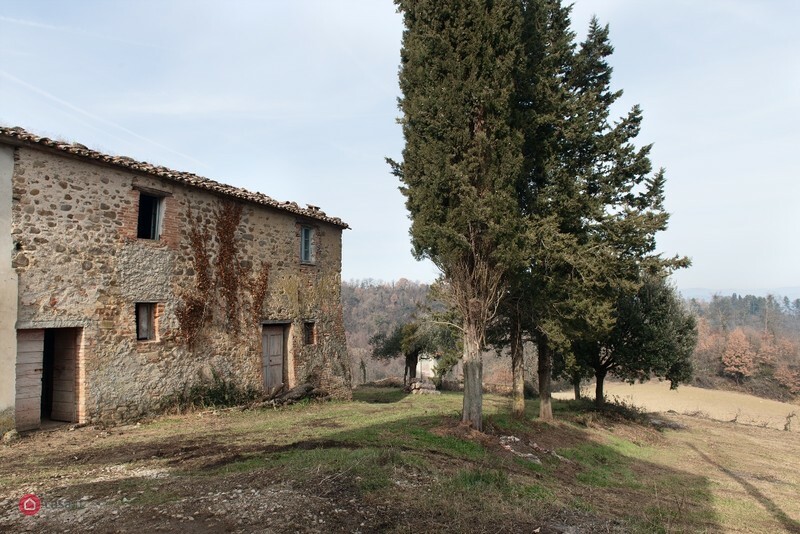 Country house free on all sides, boasting views over the valley of river Tiber (Tevere), built on two levels and sound in its structure, though in need of full renovation works. This property boasts the typical Umbrian style with wide structure and cellars and barn on the ground floor that could be converted into further living space. The property also includes a 160 sq m annex to be restored, and 2,500 sq m of land, fully fenced and mostly levelled with garden and partly arable. 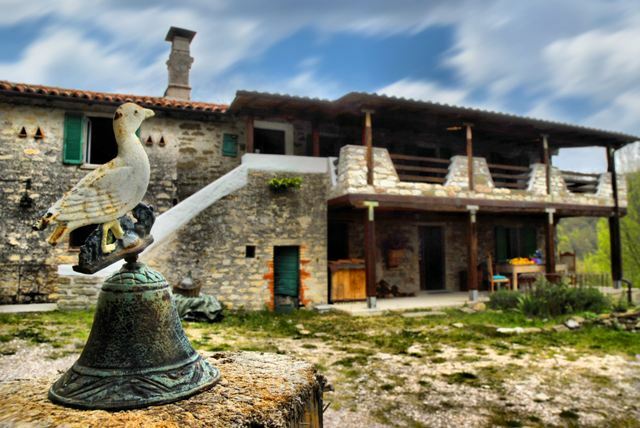 Stone built country house dating back to 1847, restored between 2008 and 2011, using its original material and renovated with great attention to details. Charming newly built apartment situated in a hilltop complex with stunning views over the hills, valley and little lake only few miles away. The apartment is on the ground floor with private garden. Ready to be moved into. Charming and panoramic stone built country house, with mesmerizing views over the valley and the surrounding Umbrian countryside. Farmhouse in excellent condition, currently used as B&B for the last 15 years, in a private but not isolated location with amazing view over the hills, only 5 minutes’ drive away from basic services of Fornole and 15 minutes’ drive away from Amelia. Originally an old monastery, dating back to 17th century, then a farming estate, and now in need of renovation, this property offers absolute piece and quiet for those looking for a private retreat but at the same time they want to be close to services and lively town, as the centre of Cittá di Castello is just 3 km/less than 2 miles away. The anicent country house has been restored with traditional finishing, located in a quiet position with panoramic view over the hills, the village and mountains. Just a 15 minutes’ drive to Gualdo Tadino. €279,000 with an hectare (10,000 sqm) of land. €399,000 for an extra 4.5 hecatres (45,000 sqm) of land.